York 360° - The Bengal Brasserie, Tandoori, Goodramgate York. A traditional Tandoori Restaurant. 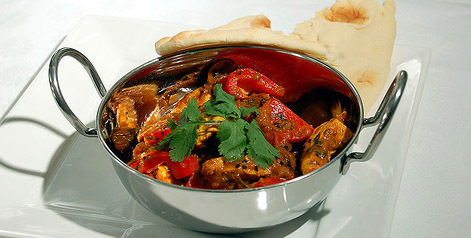 The Bengal Brasserie caters for all tastes whether you prefer a traditional curry or something a little more adventurous. With a licensed bar, pleasant interior, excellent food and a city centre location within the York walls. Goodramgate has many pubs and is a lively area that makes this the perfect choice for a night out in York. 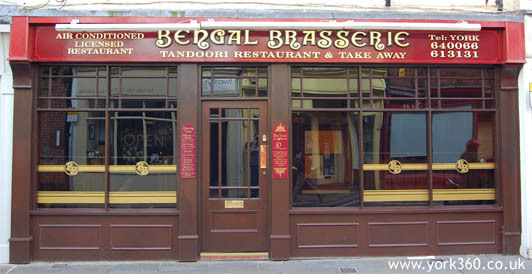 The Bengal Brasserie also has a good takeaway menu.